You can now raise funds for Wellspring Counselling every time you shop on the internet. Please visit www.giveasyoulive.com/join/wellspring-counselling-limited/287192/0 and discover Give as you Live. There’s no need to download anything; you just register your name and email address. It’s very simple and won’t cost you a penny. All you have to do is make sure you go to your shopping websites via the Give as you Live website. Companies who are in the scheme will donate a set percentage of the amount you spend online to your chosen charity, which we hope will be Wellspring. Just have a browse through the names of companies listed and see if there are any you use regularly. Many famous names are there, including Amazon, Marks and Spencer and John Lewis. 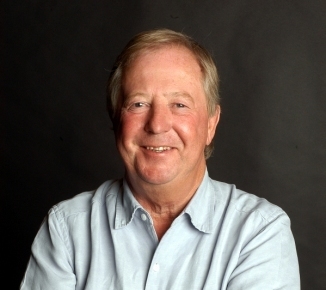 I'm Sorry I Haven't a Clue panellist, Goodie and Wellspring supporter Tim Brooke-Taylor joins Wellspring's campaign to raise funds. He says - “In these increasingly challenging times, counselling can quite literally save a life and more often help transform one. Also see our recent and forthcoming events to help raise funds.